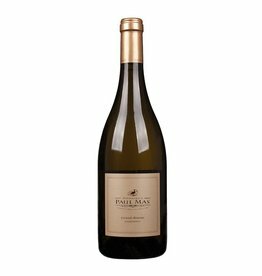 At Paul Mas one makes a separate wine from the best Cabernet Sauvignon harvest, the Cabernet Sauvignon Grande Reserve. The vines are between 20 and 30 years old and trimmed to low yields, which results in a correspondingly higher must concentration. The wine is aged in barriques for 6 months after fermentation. 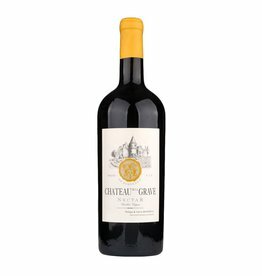 The 2016 vintage shows a nice bouquet with aromas of blackcurrant, blackberry, violet and a touch of chocolate and herbs. 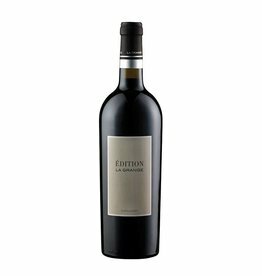 On the palate, it combines its intense fruit and Mediterranean spiciness with fine soft tannins and an expressive juicy final.